Do you have a project you'd like our help with? 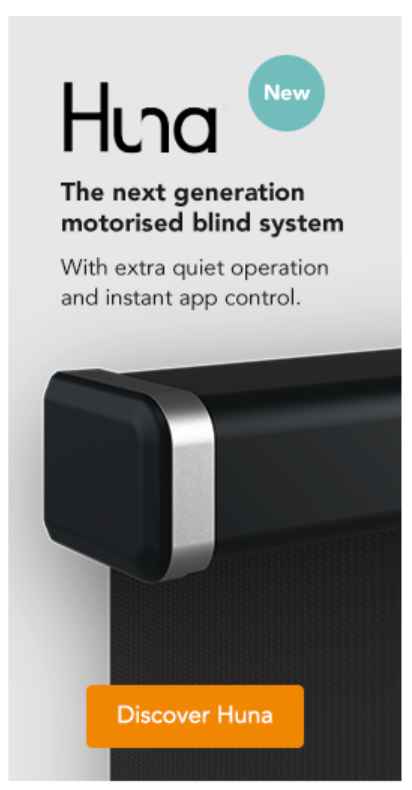 We understand that not all motorised blind projects are the same. For every window or door, there's a different solution. That's why we want to help you with your project, no matter how unique it may be. 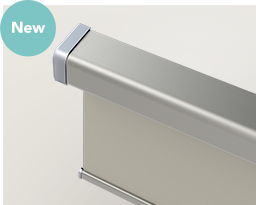 If your blind measurements are larger than our maximum sizes or you require a non-standard configuration, simply fill in the project enquiries form below. Once submitted, a member of our customer support team will evaluate your project requirements to help you get the blinds you really want. Use the form below to tell us about your motorised project. 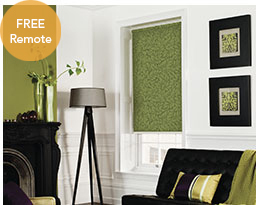 If we can’t supply a solution ourselves, we will pass your details onto a Somfy approved motorised blinds installer. 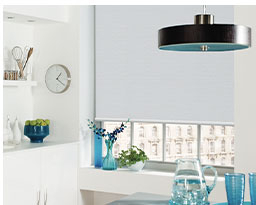 Where will your blinds be fitted? What are the sizes of window / door spaces? Choose your primary control solution, then select additional controls if required. All our products are proudly powered by Somfy, the world leader in producing reliable motors and control systems for the home.